Nowadays, there is no work left in which laptops are not used. Even you will easily get a laptop in every house either for personal use like simple net surfing, gamin, watching videos or for official work at home. 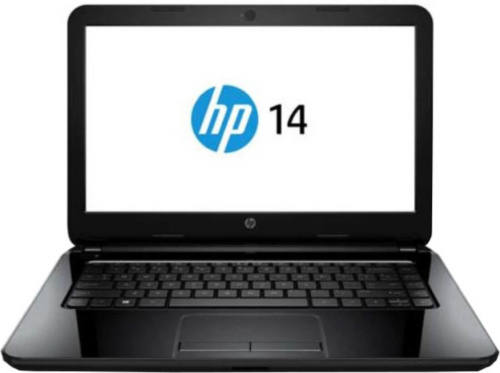 The key features that play an important role in deciding which laptop should be purchased are latest processor, good RAM, and the capacity of hard disk. 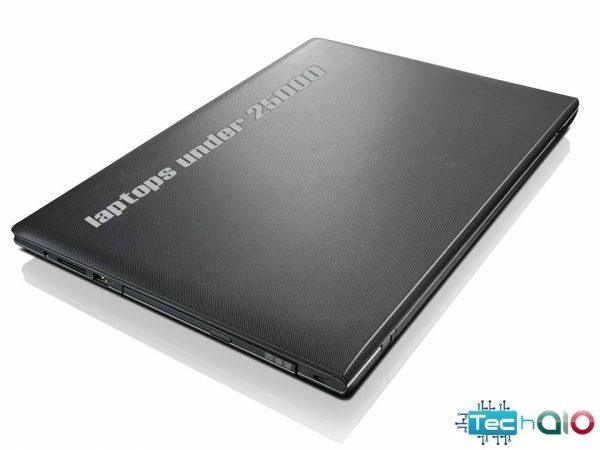 So here we describe the 10 best laptops under 25000. 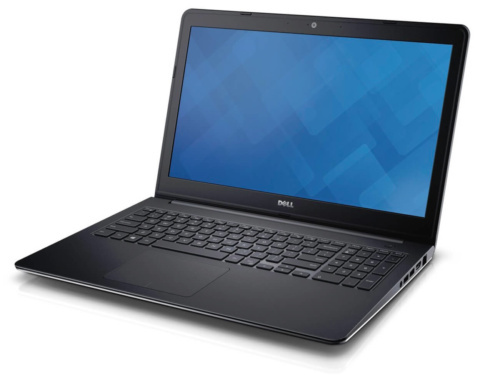 Here comes the new version of Dell Inspiron 15 3551. It has created a good impression with its most sleek design and a very long warranty (2 years) period in this budget. Buyers are mainly attracted because of better running time and size. Dell Inspiron 15 3551 also comes up with a good battery life. Above mentioned are the main features for a good publicity and a good performance. 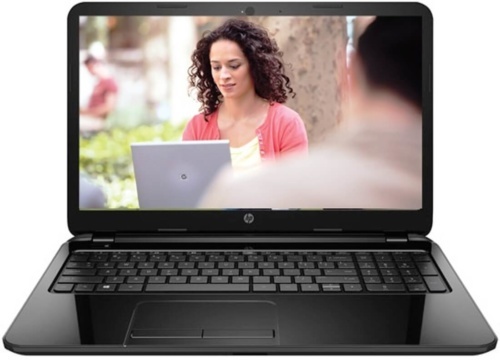 For general and office use this version of HP Pavilion is ideal. This laptop has an ample amount of RAM and a powerful processor. It is a very light weighted laptop which makes it handier. Excellent sound quality, good battery backup, good quality display are the other key points to be noticed. Overall it’s a value product in this budget. It is simply unbelievable that a laptop with such configuration in such a low price. Certainly worth buying!!! This HP Pavilion is very quick in performance. U can say that its output is more than what you are spending. Color finish is just amazing. It’s the best laptop for students and the beginners. May be this is not for only gaming purpose but somehow satisfy your needs in such a low price. G50-30 is equipped with large screen of 15.6 inches. This laptop has a compact size with a portable structure. 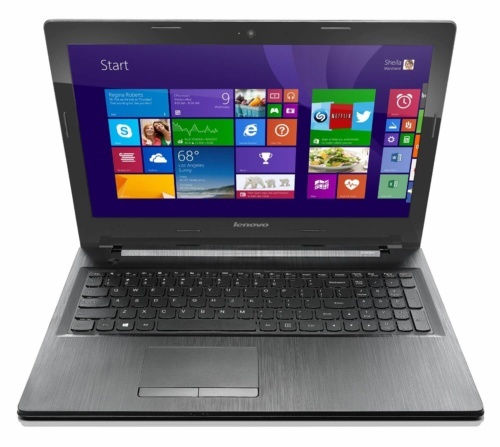 It is a basic office laptop with a low price. Its 4GB RAM can be expended up to 8GB and 500GB hard disk can be expended up to 1TB. Because of such good RAM user will not face any problem in multitasking operations. This windows 8 notebook is touch enabled. Its screen can be folded back flat and can tilted at a required and comfortable angle up to 300 degree that’s why you can use it as a tablet in your hands. It comes with a very high quality finish and construction. Although performance is not enhanced much but still it’s a good option for normal use. 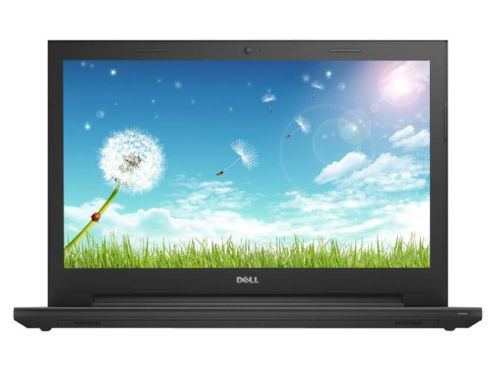 Dell Inspiron 15 3541 is highly inexpensive, durable and very reliable laptop in this price. It is a low powered laptop with a large and crisp screen. This comes with a modified keypad which includes numeric pad also and that’s a plus point. Good laptop for normal use in which word processing and document access never lag or freeze. Battery life is also a good point to be noticed. 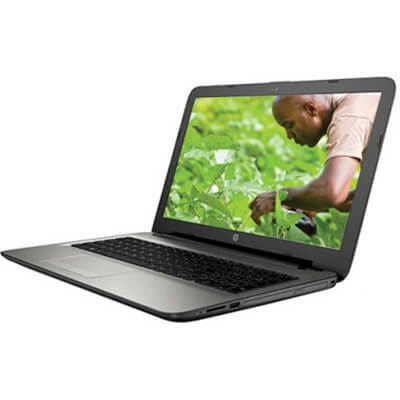 This product of HP comes with latest windows 8.1 which everyone is looking for. The feast for the given price is Intel Celeron Dual Core processor. High resolution 14 inch Full HD display is just perfect to most of the users. 2GB RAM is also enough for the general use and 500 GB memory is more than enough for stories pictures and videos and documents. In short it is a good option in this price range. 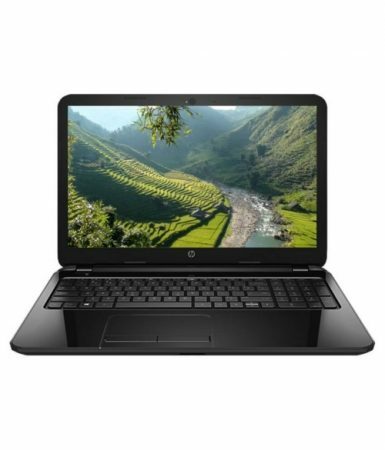 With this version HP has come up with something really good which is giving competition to the rivals not only for its looks but also for its performance. 500GB hard disk, 4GB RAM, 15.6 inches screen, a CD writer, a good build quality what else anyone want from a laptop of this range. So overall, a very good option in such a low price. 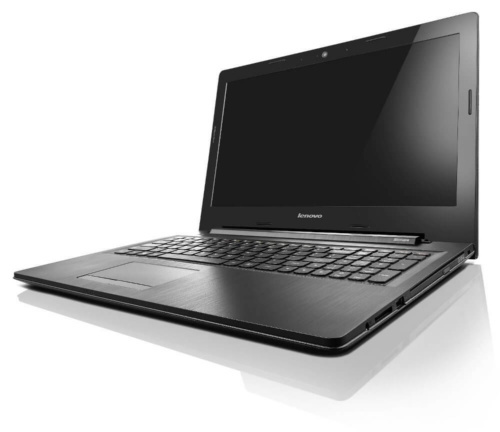 This Lenovo laptop is the lightest laptop among the rivals. It also comes with the brightest display which gives you an amazing picture quality. This delivers a good performance output. Response time is also faster than the others notebooks of this range. 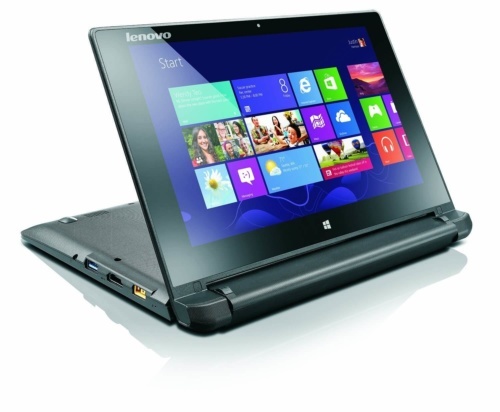 You can easily say it a basic all-purpose laptop for daily office and media use. This laptop stands out in the crowd for its excellent RAM i.e. 8GB which means you can easily switch between the applications without facing much problems. A large laptop with 15.6 inch full HD screen that leaves a good impression on the viewer. A good looking laptop with a good performance. This is also a great deal in this price. 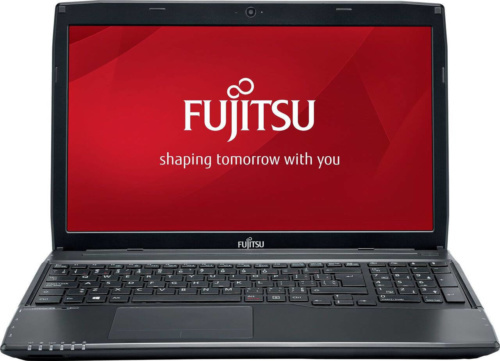 Hands on review : Fujitsu Lifebook A514 (Ci3/8GB/500GB) Best in class : Budjet Laptop! !